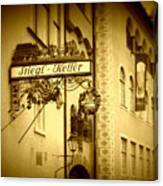 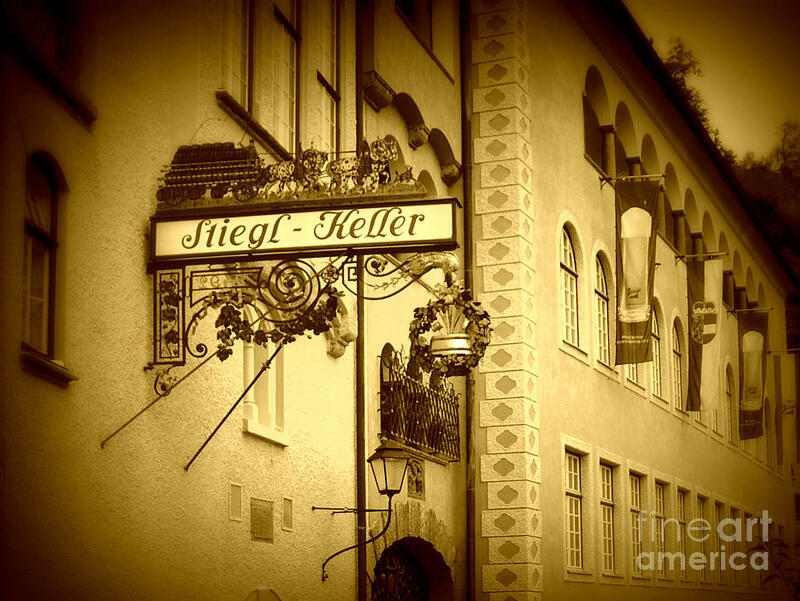 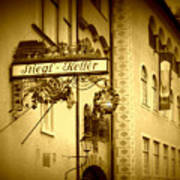 Beer Cellar In Salzburg is a photograph by Carol Groenen which was uploaded on January 13th, 2010. Excellent image, Carol ! 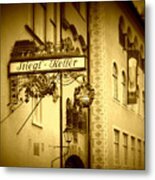 I hope you enjoyed the beer garden with a glas of Stiegl-Beer .. ;-) !